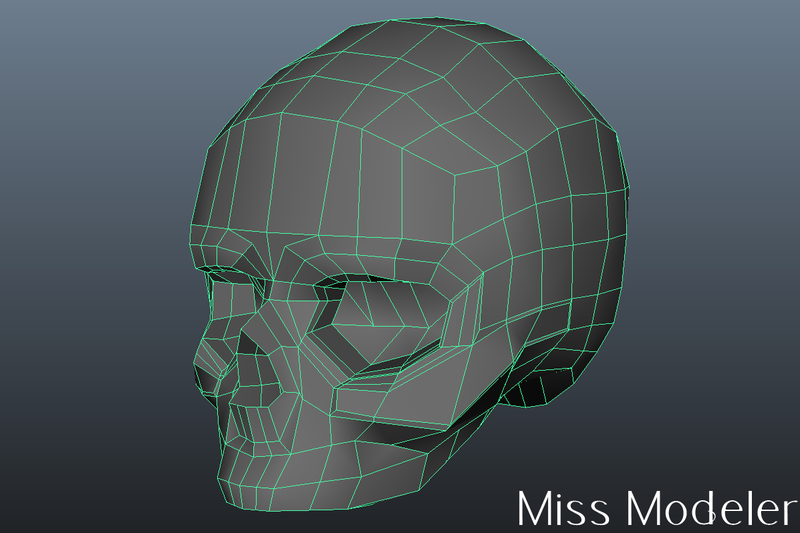 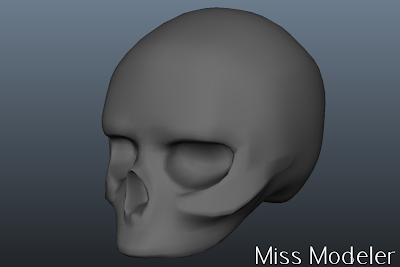 Some shots of a human skull I'm modeling. 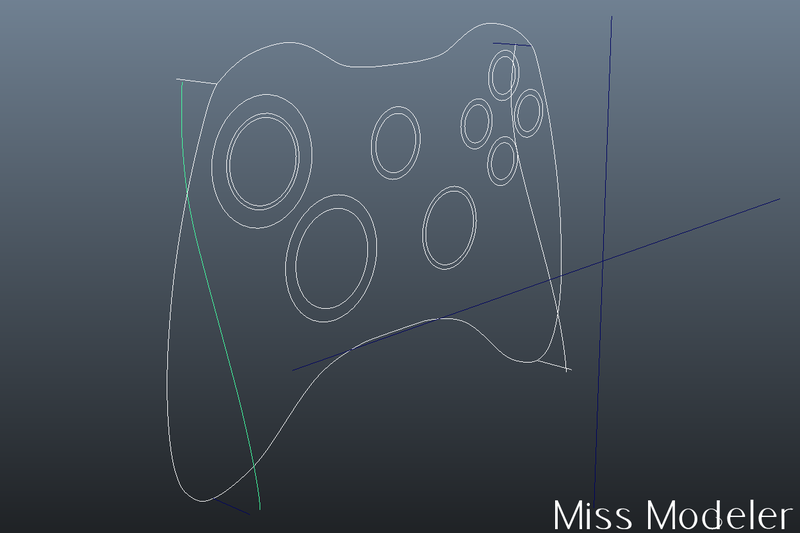 The basic wireframe and smoothed shots added. This is about 20 minutes into the model itself. 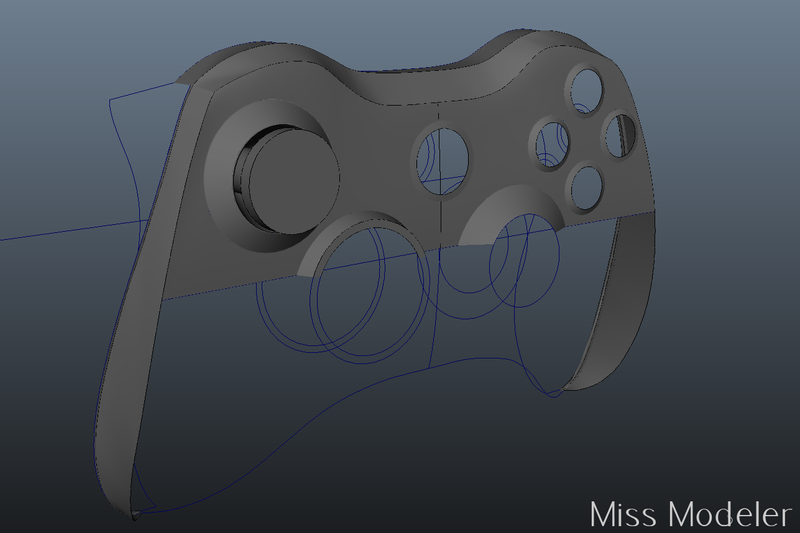 Noticed I had the buttons and toggle backwards on my last update. This should be looking better! I wonder what this model is going to be?! 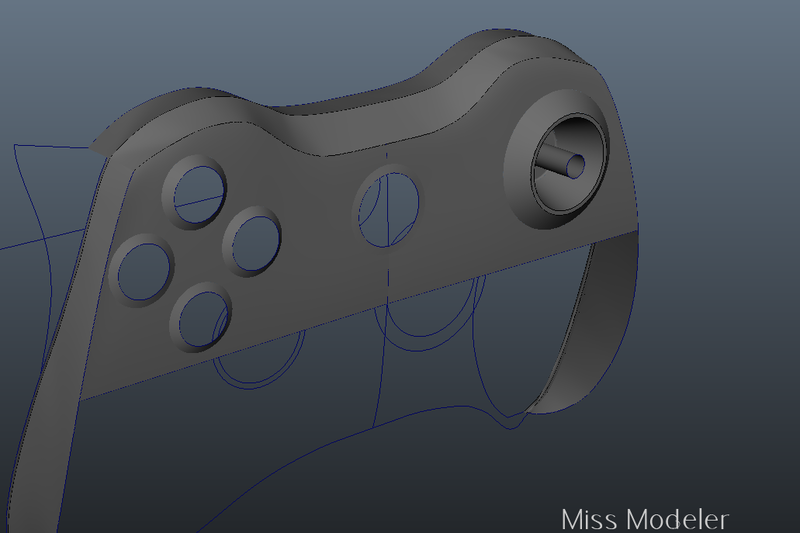 Decided to get more involved on Twitter so I'm modeling suggestions from followers and posting progress shots while I'm at it. Something I thought would be fun to do.